The Lake Koshkonong Area's - Premier 18 hole Facilty. 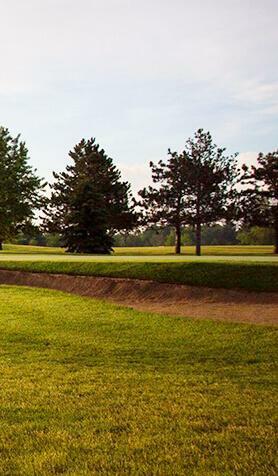 Offering Membership packages, *Public golf, Public Dining, and an Award Winning Event Center. Nestled amongst the rolling hills along beautiful eastern shores of historic Lake Koshkonong. 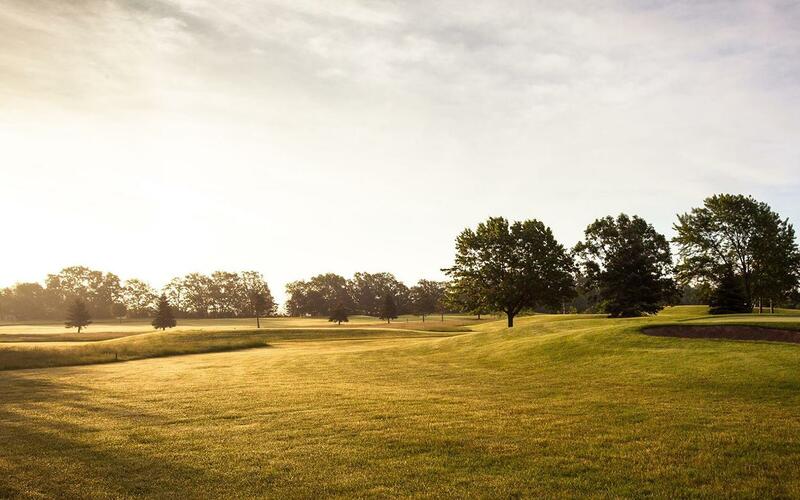 home to a historical landmark which is Koshkonong Mounds Country Club. 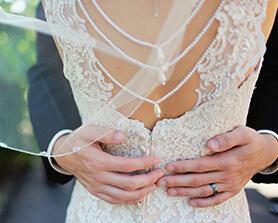 Let us coordinate all of the details for your dream day. We can do it all. 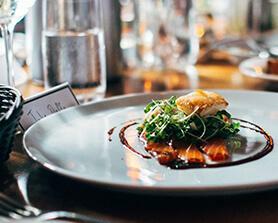 Plated meals, chef bars, buffets and passed service. The perfect Corporate Event Venue for your convention group or team event. 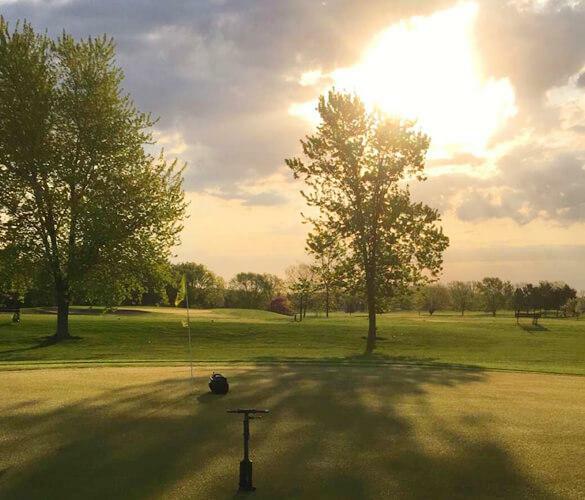 Take in all that Koshkonong Mounds Country Club has to offer!